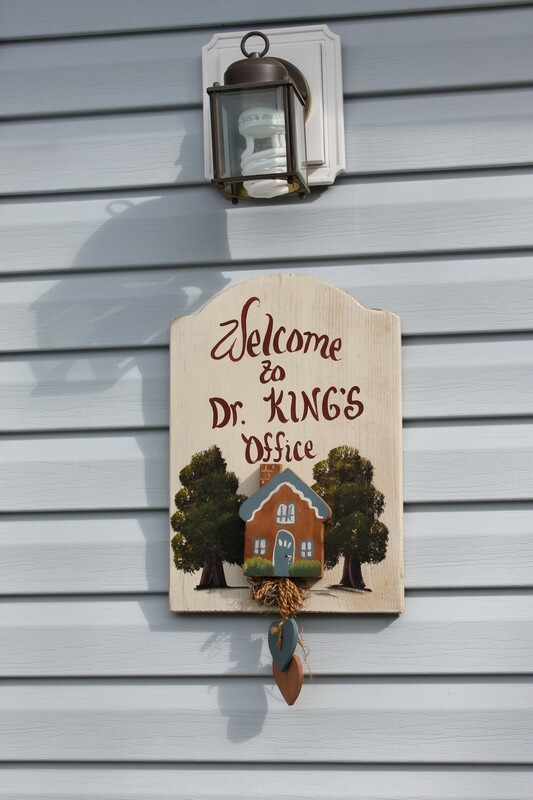 Our office provides a warming homely feeling to our patients. We are located next to the downtown post office in Somerset Kentucky. Our office offers a lot of unique characteristics, including welcoming signs and stained glass to provide our customers with a unique experience. 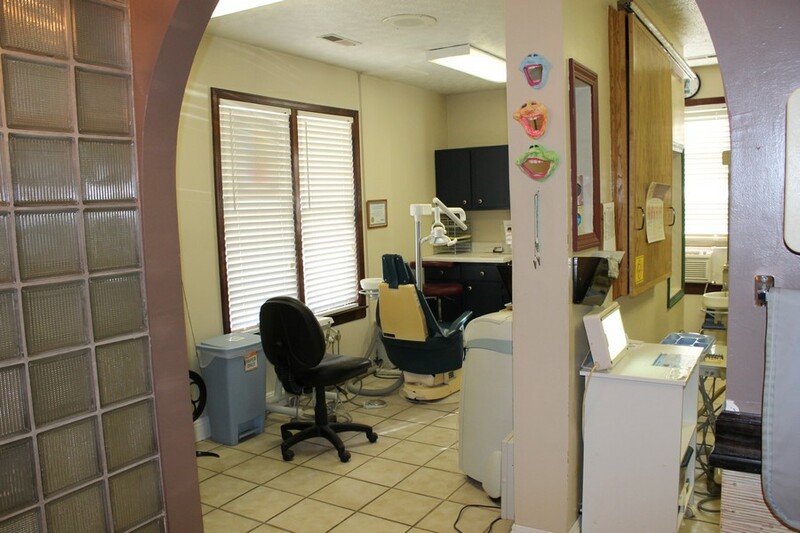 We have 5 operatories in our office, including 2 for our hygienist Stephanie and Hillary, and 3 for our doctors Katherine King D.M.D and Jeremy Nissen D.M.D. Irene takes care of all of our landscaping and does an amazing job. She can often be found before work mowing the grass or watering the flowers. Make sure to tell her what a great job she does. 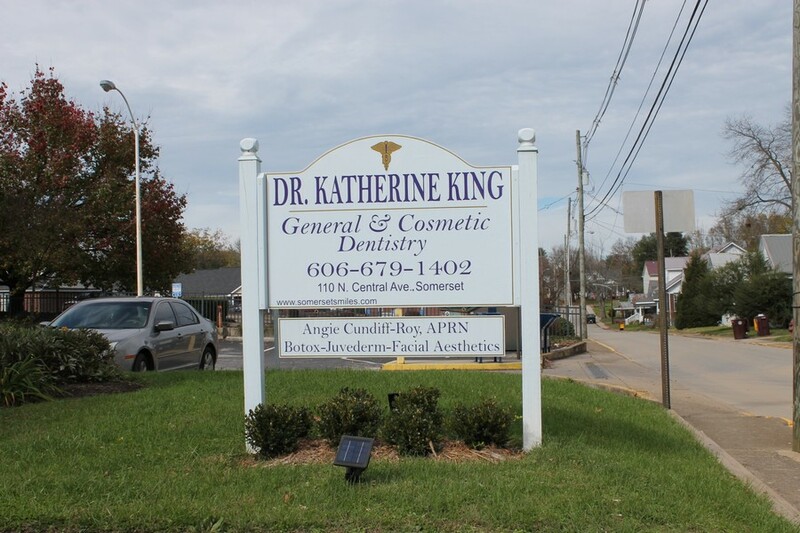 Our sign is one of our favorite things about our practice.